Small Boards, SMDs, and other hard-to-organize parts don't usually require a big plastic bin. If you aren't keen with having little baggies full of different parts lying around the workbench, this 3-hole organizer sheet might be just the solution. 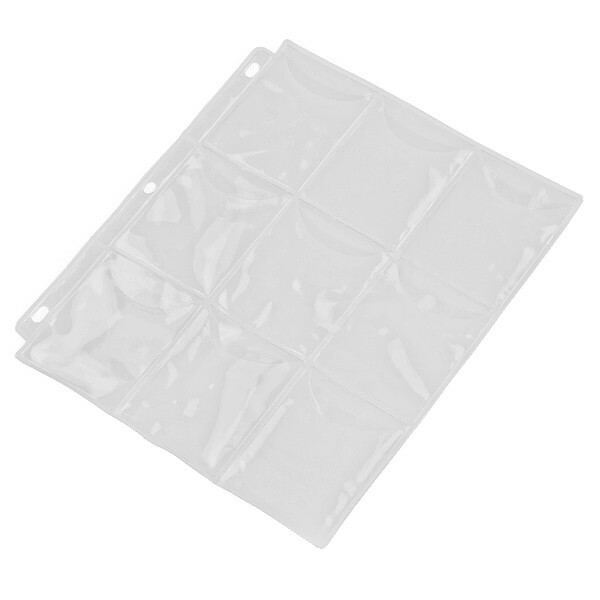 These are similar to the sheets you might use to organize trading cards except that they have flaps on the pockets to keep things from falling out and they're also made of a thicker plastic. These 9-pocket sheets fit into any 3-ring binder and will help you keep your small parts in order and off of the floor... Imagine how many different parts you could fit in a single Trapper Keeper!